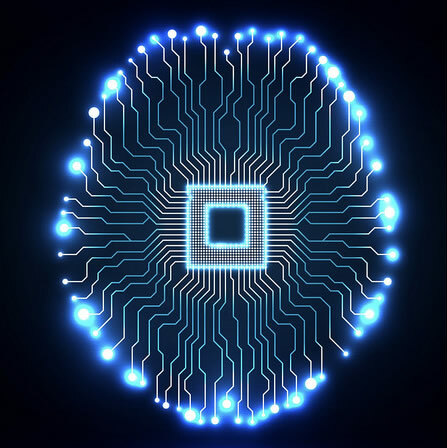 Atos and Google Cloud have recently launched the AI lab, which organisations across Europe can use to improve their products and services. It offers technologies designed to help users define and design use cases relevant to their needs. Examples are the use of machine learning algorithms to reduce fraud in financial services and sensors in the supply chain of energy companies to create safer and more efficient operations.